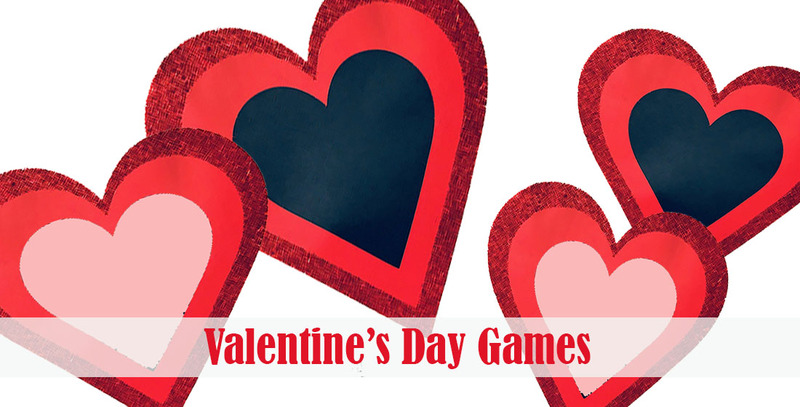 A list of Valentine's Day games and activities for schools, groups, and parties. 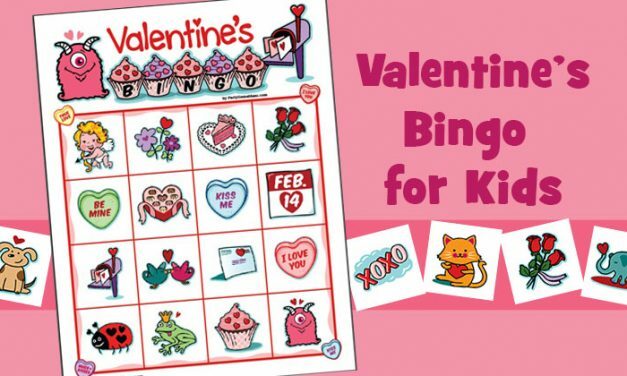 These Valentine games can keep the kids busy and make Valentine's Day a little more fun; even if the boy next to you has cooties! 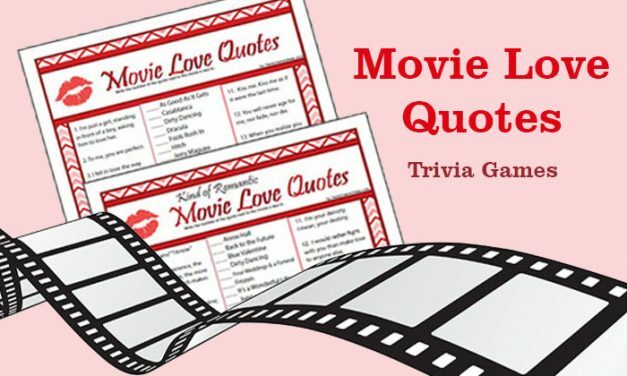 Enjoy these games and if you have new Valentine's Day game ideas, email me, and I may add them to the list. 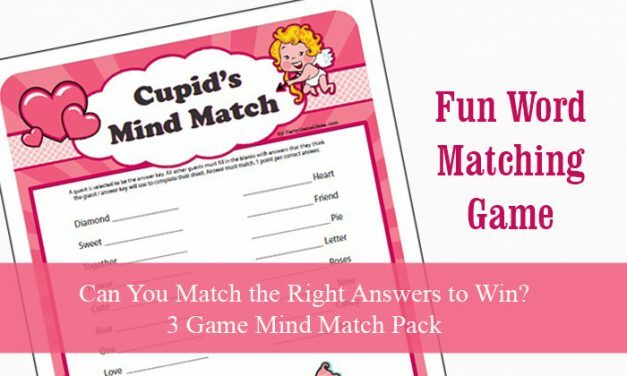 Valentine's Day Games include name, supplies and instructions on how to play. 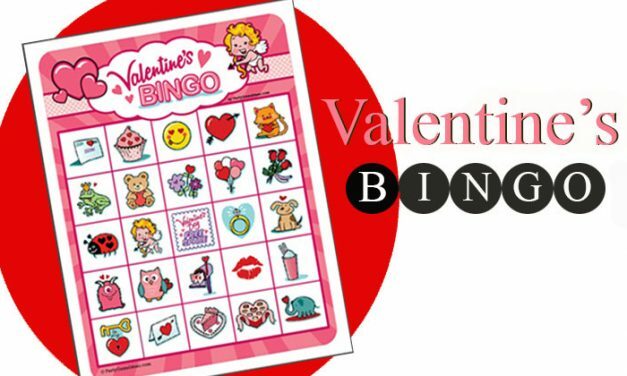 Many of our Valentine's Day party games go into more detail and include variations for different age groups. 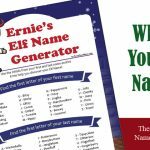 Party Game Ideas feature PGI Printable games and games from other web sites just click on the order button or link to purchase. 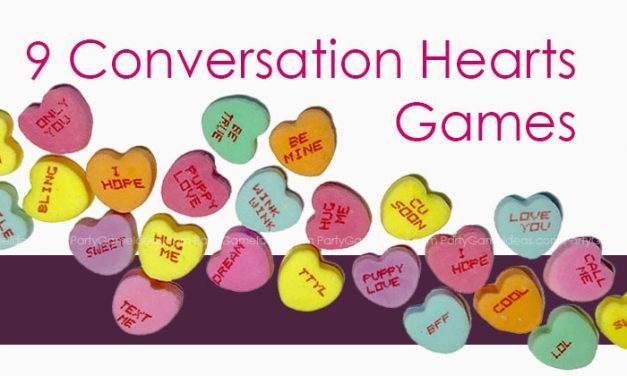 9 Conversation Hearts games for Valentine’s Day. 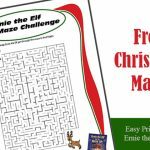 Games include target, matching, stacking, relays and more. 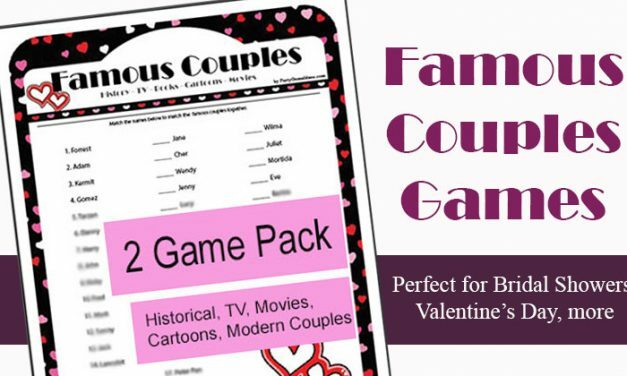 These candy hearts games work with classrooms, groups and families. 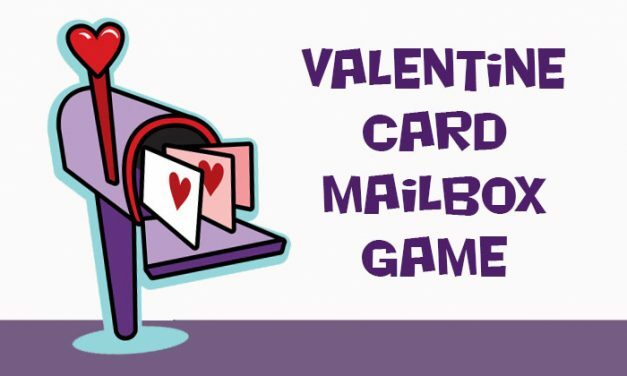 Valentine Card Mailbox Game is a random Valentine’s Day game where kids check their mailbox to see if they got a Valentine’s Day card or not. Involves planning, but fun for all ages. 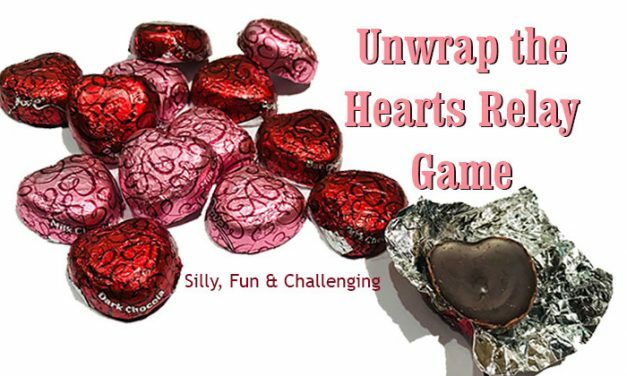 Valentine’s Unwrap the Hearts is a fun chocolate and glove relay game for kids Valentine’s parties and events. Fun with foil wrapped chocolate hearts and Hershey’s kisses. 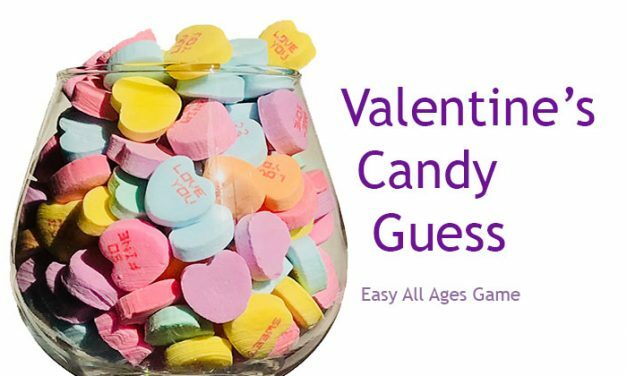 DIY Valentine’s Candy Guess, use candy hearts or Hershey’s Kisses to make a simple and easy Valentine’s Day activity for kids and adults. 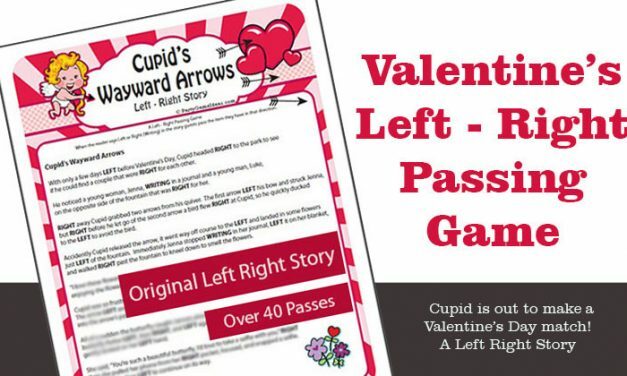 Can Cupid hit the mark this Valentine’s Day? 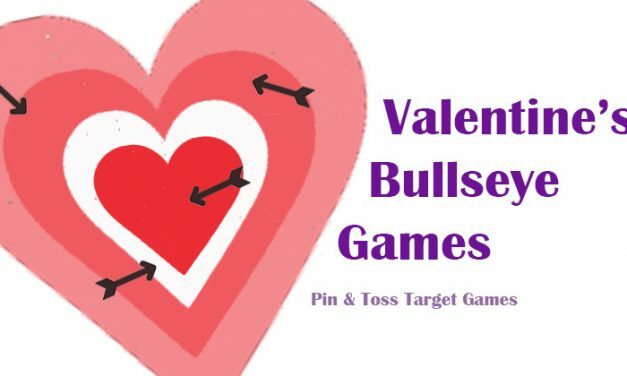 Well in these Cupid Bullseye games kids pin or toss Valentine items to see who can get closest to the heart. 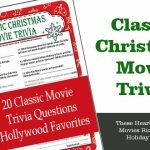 DIY party game for party, classroom or at home. 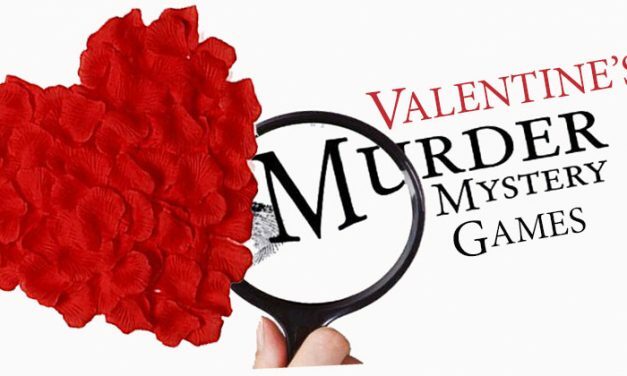 Valentine’s Day – Romantic murder mystery parties will add fun to Valentine’s dinner parties, gatherings and events. Who done it mystery parties for teens, women and adults. 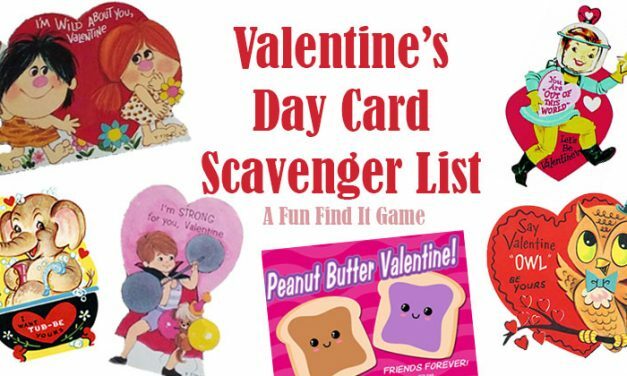 Groups of kids take the Valentine’s Day cards that they receive and try to see how many items match the scavenger list. 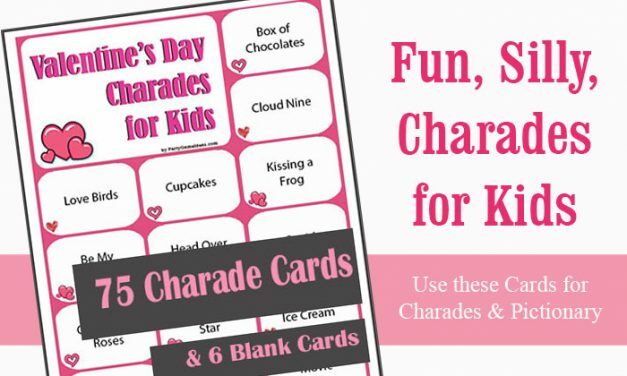 Random fun for kids to enjoy their Valentine’s Day cards. 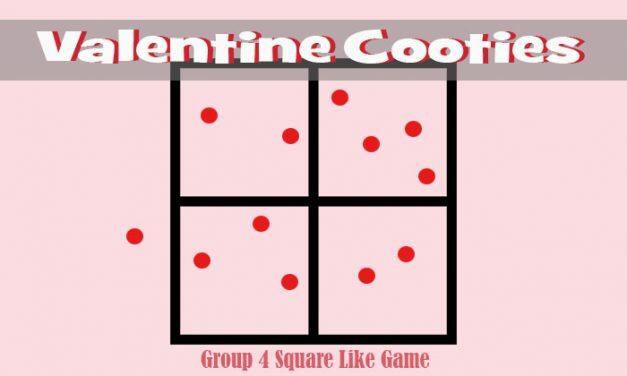 Large space, fast paced game for kids – Valentine’s Cooties is a mix of 4-square and dodgeball as teams try to get the Cooties out of their square. Works for all ages. 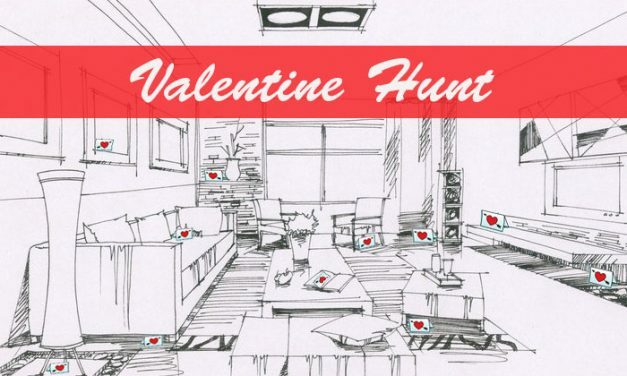 This Valentine’s Day Hunt has kids trying to find the Valentine’s cards that are hidden. 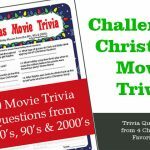 An easy way to have fun with kids of all ages. 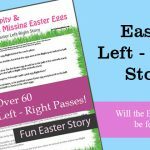 Play in the style of an Easter Egg Hunt. 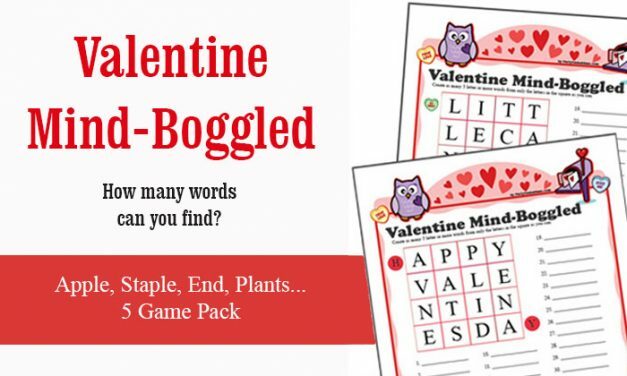 Have all the children hide their eyes while you "hide" a valentine in the room. 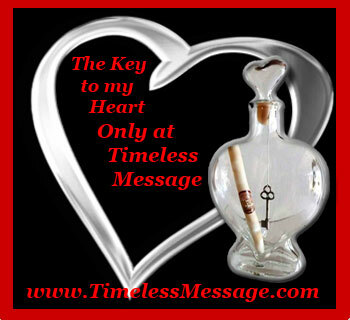 (It should be placed in plain view) Tell the children to find the Valentine, but not touch it. Once they spot it they should sit back down in their spot. 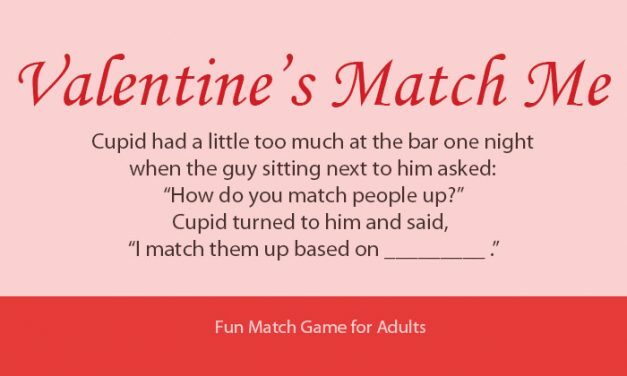 The first one to sit down again will get to hide the valentine. 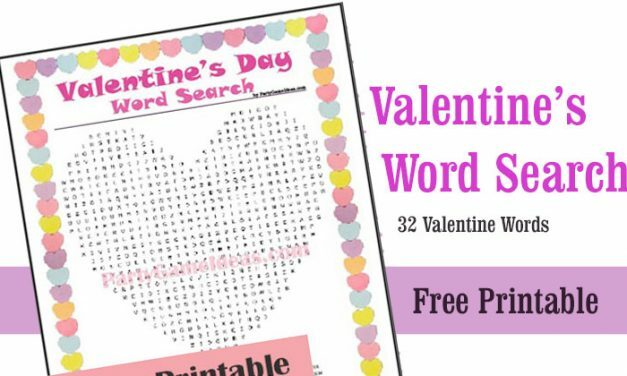 We found these; Pictures of Vintage Valentine's Day Cards, Valentines Jokes, and Valentine's Poetry.